"Failte agus Freastail" await in Mrs Benners Bar at one of the most popular Dingle hotels. The interior of this Dingle Bar now offers our guests authentic Irish antique furnishings blended with the best of contemporary design. Served daily from 12pm, our extensive dining menu features the very best locally sourced ingredients served in traditional and friendly surroundings. Enjoy a relaxed atmosphere and old world charm in the comfort of Mrs. Benner's Bar. 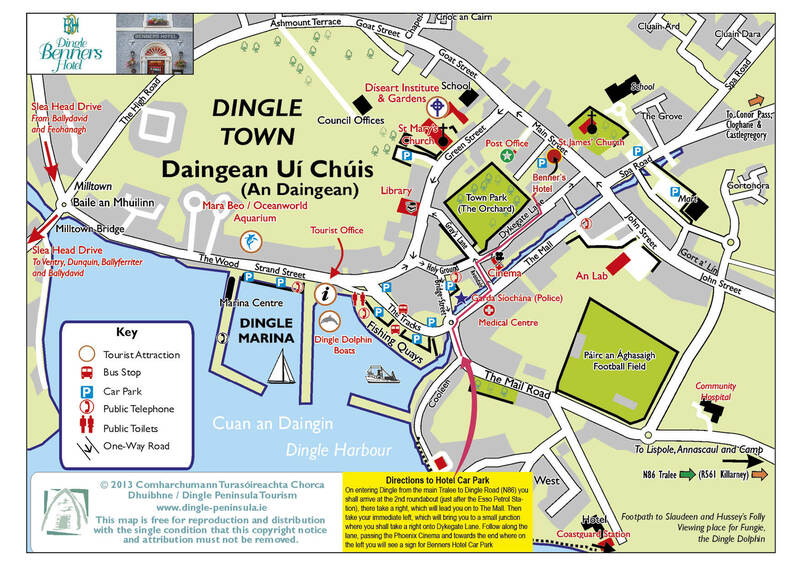 If you are looking for quality Dingle accommodation at one of the finest hotels in Dingle book your stay today! To view our extensive bar food menu please click here. To view our day time sandwich menu please click here. To view our dessert menu please click here.